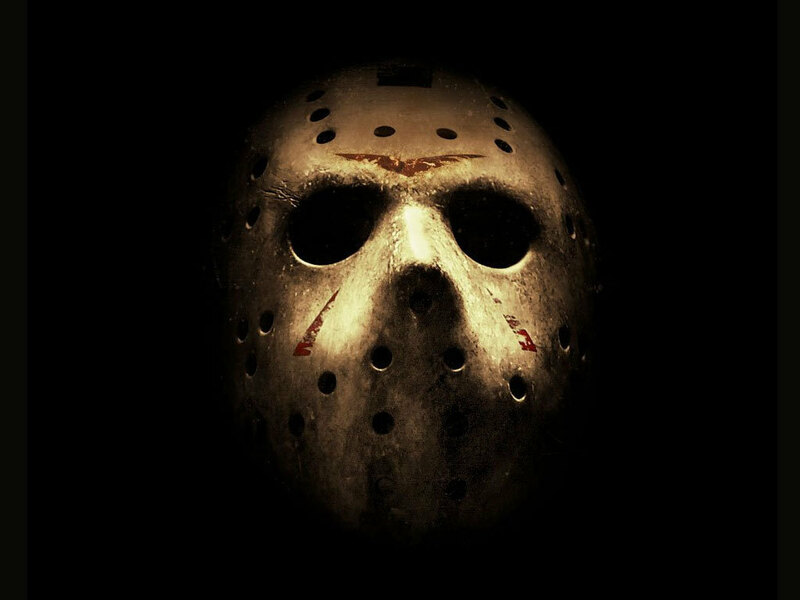 Jason Voorhees. . HD Wallpaper and background images in the Horror legends club tagged: friday13th jason. Me, freddy and jason are all best freinds! We go to the fair, go on picnics, whatch movies, play yatze, and all that best freind stuff! Jason is very good at cooking and Freddy is good at music. LUV YOU GUYS FOREVER, FREDDY AND JASON! BFFS FOREVER! my favourite!!!! love him soooooo much!